With several television brands in the country trying to cash in on the big screen market, Xiaomi has finally launched their Mi TV 4 in India. The LED panel is Xiaomi’s first entrant into the market of television displays in the country but not the last. The television goes on sale on the 22nd of February at an aggressive price of Rs. 39999. This price point allows Xiaomi to capture a market that traditionally chose smaller displays for a better feature set. 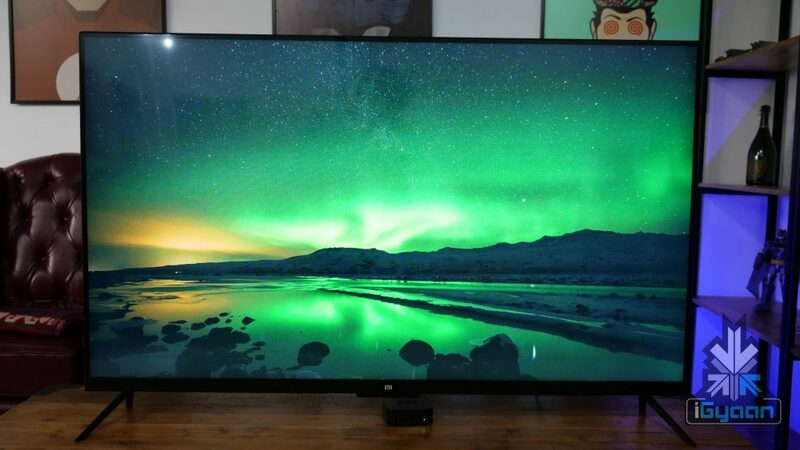 But, is the Xiaomi TV worth the money? Let’s find out! The Mi TV 4 has a brilliant design with minimal use of materials. The panel is left mostly bare and is strengthened by a single sheet of brushed steel backing to Add support to the otherwise flimsy screen. 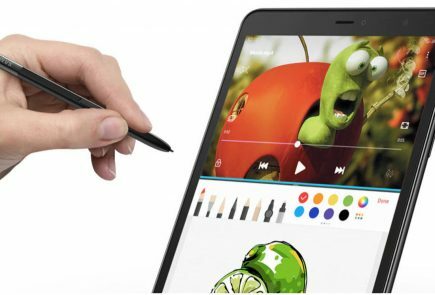 At the thinnest point, the television is only 4.9mm thin. While the television does widen out at the bottom where most of the electronics are housed. 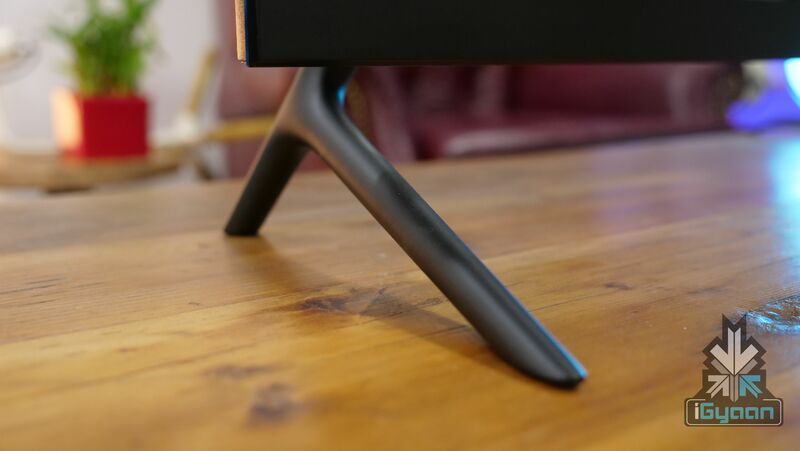 The stand is also made out of solid metal and is extremely sturdy, with it the television weighs in at 17.8 Kilogram. 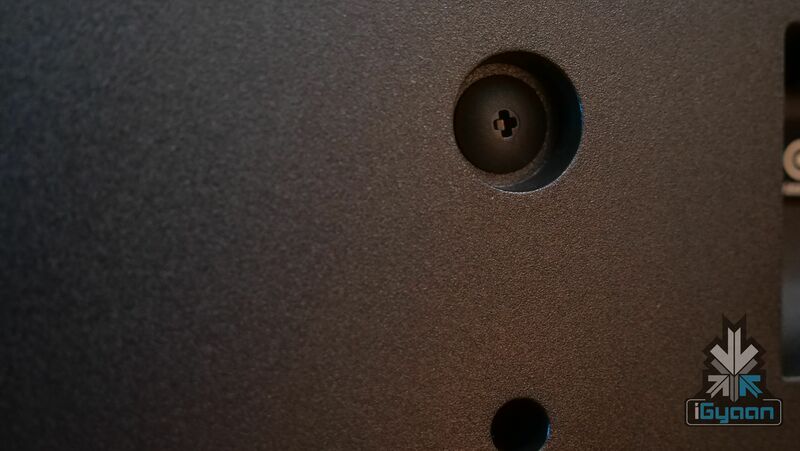 Without the stand at a comfortable 17.2 KG, the television is easily wall mountable using the 400 x 200 mm bracket at the back. The wall mount is not included. Design wise the television has a pleasing look. The TV is mostly black in colour with no real flashy materials and a subtle Mi logo at the bottom front. This allows the TV to fit into the best of living spaces. There is no doubt that most wouldn’t mind installing this TV in their homes. The Mi Tv 4 uses a premium range 54.6 inch Samsung VA panel. It has a static contrast ratio of 6000:1 and a viewing angle of 178º (vertical and horizontal). The Panel boasts a 85% NTSC colour gamut which is more than its sRGB sibling, however not as wide as the P3 colour gamut now becoming popular. With a 3820 x 2160 px resolution, the panel boasts a solid pixel density of 80 ppi considering its 54.6 inch display size. The screen offers a 60Hz refresh rate (vertical frequency) and does also support HDR. This makes the Mi TV 4 a unique proposition at the price point it sells at. The Mi TV 4 runs Android TV with a MIUI TV skin and a Patchwall interface. 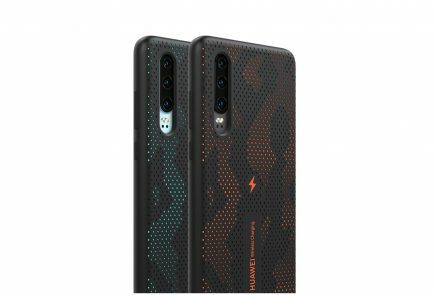 This allows for Xiaomi to display content for viewers in a unique way. The included IR controller allows the TV to also natively control your Set Top boxes. Interestingly, almost all Set-Top box providers of the country are already supported. 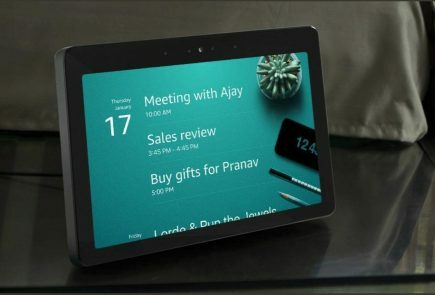 The Patchwall interface uses AI (according to Xiaomi) to display your content in easy to view boxes on the Home screen. What is also great is that the Mi TV 4 can display content not only from the streaming services but from your Set Top Box as well. So , if there is a show that you may want to watch, it will display the current run duration of the show and also the reaming time, so that you can decide whether you want to catch it now or wait for the Re-run. 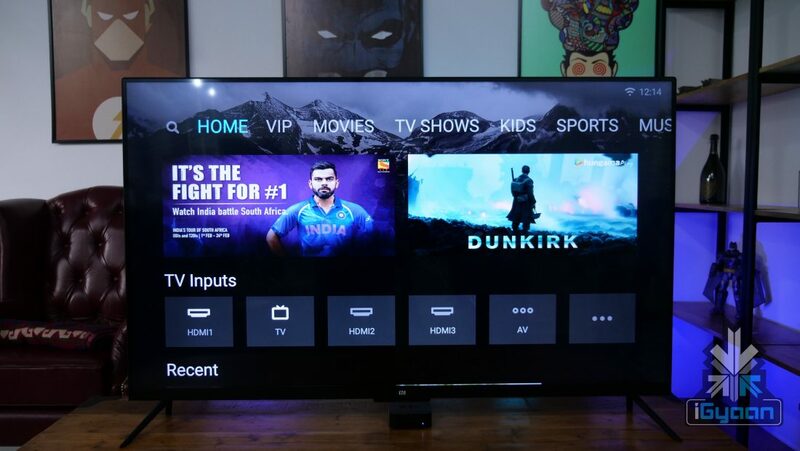 Xiaomi is said to be working with providers like Netflix and Prime Video to get those apps fully available on the Mi TV 4 and that may happen soon. The display despite being an EDGE LED lit panel has really good local dimming, and control over black levels. The colour reproduction is vivid and accurate, being based on the NTSC color gamut the TV supports a wide 85% range. You will truly enjoy the HDR experience on the TV if you can manage to get your hands on a device which will allow you to score some HDR content on this display. We used an Apple TV 4th Gen with 4k HDR and it works flawlessly. The television also supports Amazon’s Fire stick with 4K and HDR along with PS4 pro with HDR. 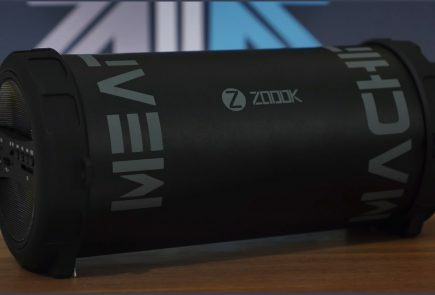 Users can also easily connect and use traditional PS4 consoles or regular 1080p streaming or casting devices like Chromecast. The Panel supports HDR10 and plays back Dolby Vision content. However, does not support the full range of Dolby vision. According to Xiaomi, if there is enough content and demand the company will enable Dolby-Vision on the panel, and it should co-incide with the enabling of apps like Netflix which stream Dolby Vision content. The display performance especially in HDR, with how much it enhances the viewing experience is truly impressive. The Mi TV 4 also has 3 HDMI 2.0 ports which means that you are future ready to plug in HDR capable devices into the unit. Due to the 60hz refresh rate and an 8ms response time, it also makes for a good Gaming TV. But, definitely not something seasoned gamers will enjoy. There is an input lag of 38ms according to our testing. 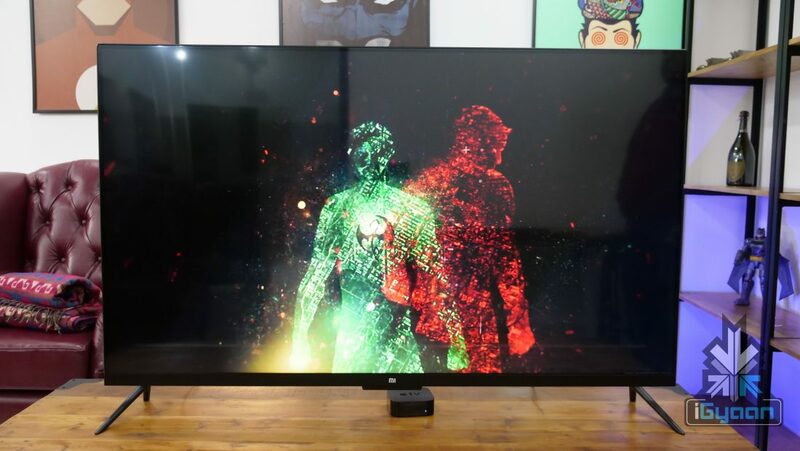 However, for simply plugging in your PlayStation (especially Pro with HDR outputs) or connecting it to a gaming rig, the TV can add a giant screen experience to an otherwise dull gaming environment. The Mi TV 4 is exactly what India needs to bring down the crazy prices of the TV market. The Mi TV 4 shows that quality panels can be manufactured at really user affordable prices and that they can perform equally well. Expect this TV to sell out quickly, and aggressively in every flash sale that the company holds. Once enough televisions are out there, streaming services like Netflix and Prime Video will have no option but to get on board. With such a demand for this TV, also come a lot of questions. Does the Mi TV 4 run on Android? Yes, the Mi LED Smart TV 4 runs on MIUI TV with a Patchwall AI interface which is based on Android TV. 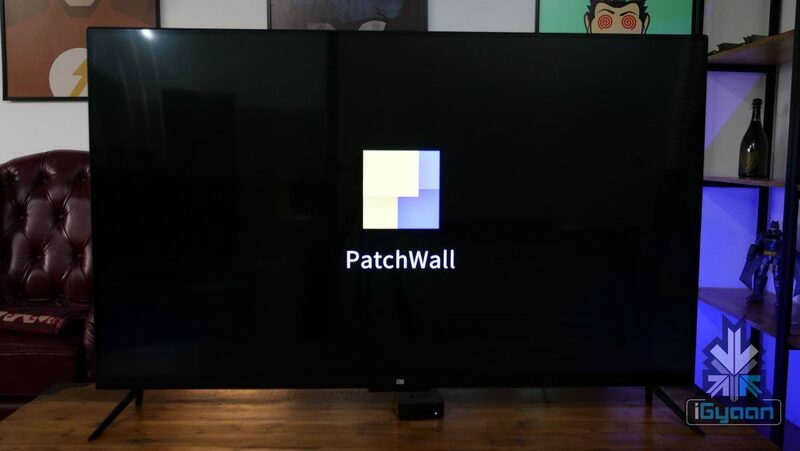 Patchwall is different from a standard Android TV UI and is definitely much more intuitive. 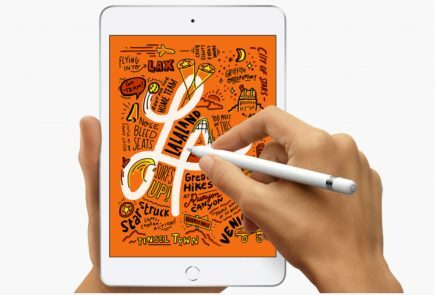 It has features such as endless scroll and single page content display. What is the Refresh Rate of the TV? 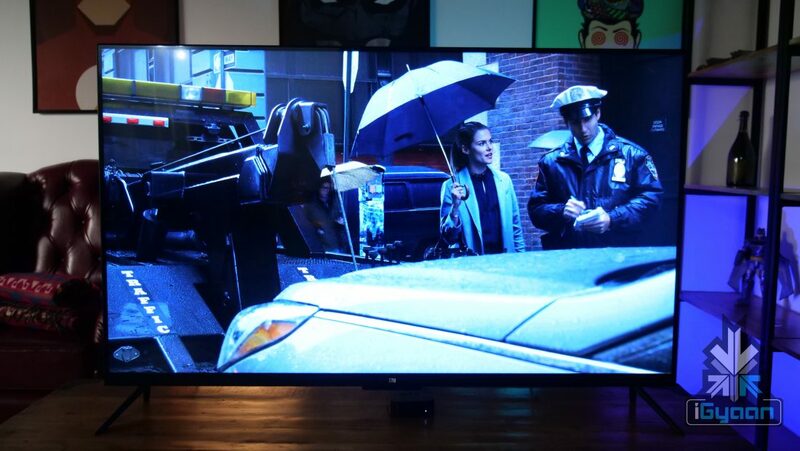 The refresh rate of the Mi LED Smart TV 4 is 60Hz. What Streaming Services does the Television support? Right now, the TV supports Hungama Play and YouTube (though a browser). Xiaomi has confirmed that it is working on bringing more content providers on board. Does the Television support downloaded Apps? No, you do not need to download any apps. Xiaomi has said that it will push out consistent updates and that users don’t have to manually update the TV. The TV will automatically get updated as long as it is connected to the internet. If and when Xiaomi adds Netflix, a new update will automatically add it to the list and you can simply just log in. How thin is the Mi LED TV 4? At its thinnest, the Mi LED TV 4 is only 4.9mm thick (or thin). Does the Television work with Bluetooth Headphones? 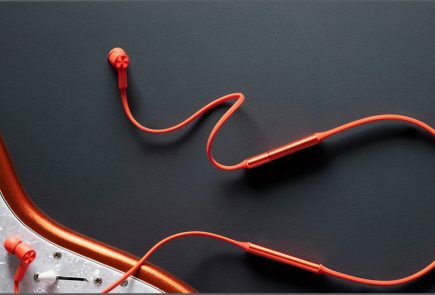 The Mi TV 4 has Bluetooth 4.2, hence, it works with Bluetooth headphones and Bluetooth speakers. However, there is no headphone jack on the TV. It also works with Bluetooth receivers. 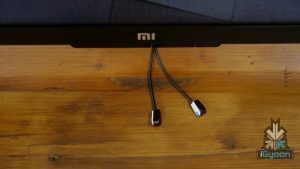 Does the Mi TV 4 come with a Soundbar? 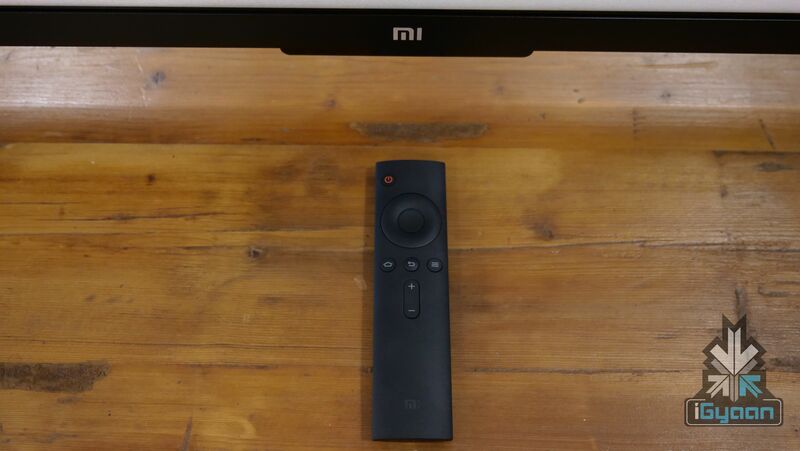 The Mi TV 4 in China and certain other markets was launched with a sound bar. However, the Soundbar will be sold separately at a later date in India. 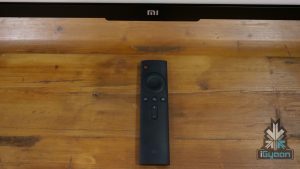 What is the Input Lag of the Mi TV 4? The input lag of the TV is 38ms while the response time is 8ms. Does the Mi LED TV 4 Support Sideloaded apps? You can sideload apps, however, they are not working right now. Maybe the support will come in a future update. We tried installing Netflix and Google Play store, which did install, but, did not work. Warning: Sideloading apps like Google Play services at this moment breaks the functionality of the TV. Expect this TV to sell out quickly, and aggressively in every flash sale that the company holds. since the refresh rate is 60Hz, does it suffer from motion blur for content like psorts or fast moving scenes?? Can I use this monitor for. Text reading and coding? Does text gets blurred? Can we run windows @ 4k60p over HDMI and can you give info abt the chroma subsampling? HDMI 2.0 should support 4:4:4 at 60p. Im unable to find an official confirmation.